Surrounding colors also impact how a color is perceived. 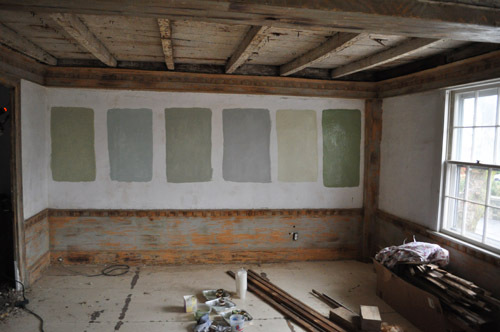 That’s why it’s difficult for most people to successfully choose the right color for their walls – they put the swatch right up against the old wall color, which dramatically impacts how they perceive the new color. Remember, the old color is going away! 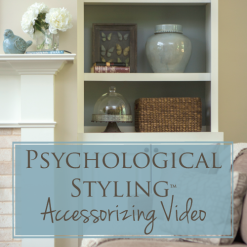 Compare the swatch to the trim, flooring, fabrics – whatever else that is staying in the room, rather than the wall color that will no longer be in the room. It’s also difficult to look at a particular color on a strip of swatches and not be influenced by the other colors on the strip. Again, surrounding colors impact how the color is perceived. 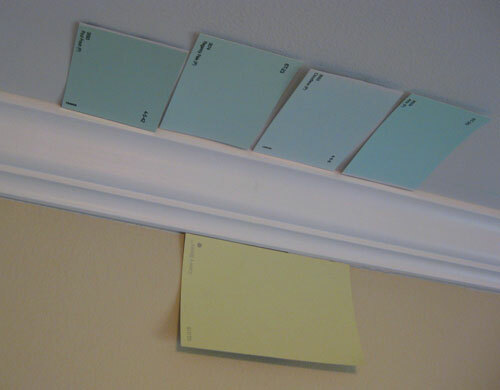 Remember, those other lighter and darker colors on the strip are not going to be in the room you are painting. 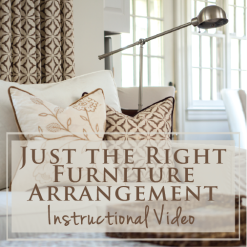 You have to first try to perceive that new color in isolation, then perceive it in relation to what other colors will be in the room, as well as understand how different lighting conditions will impact it. Oh, and be able to make sure the undertones are right. There are undertone/overtones in every color that are especially important if you want the color to look sophisticated and up-to-date, rather than juvenile and so 1992. 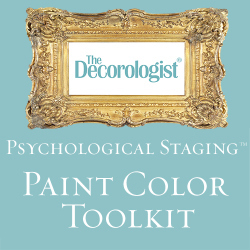 The Decorologist prescribes colors that enrich your everyday life and make you happy to be home. 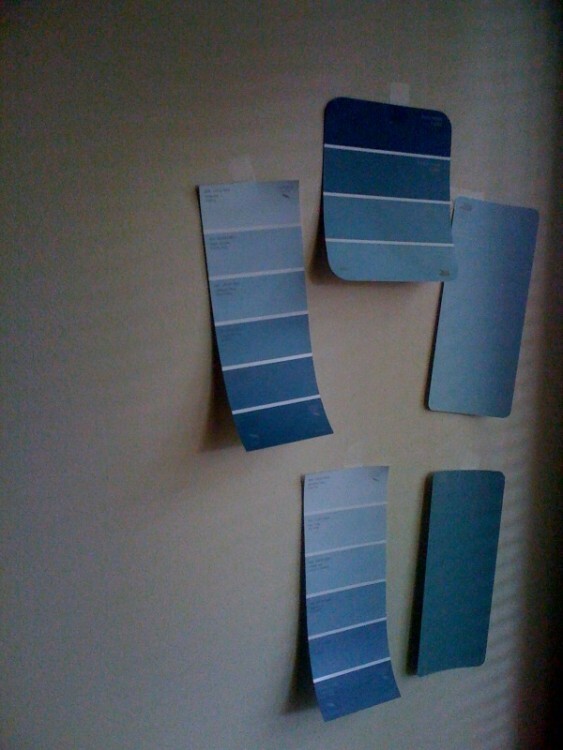 Schedule now for a color consultation or design intervention by contacting [email protected]. If you are not in the Greater Nashville area, online consultations are also available. 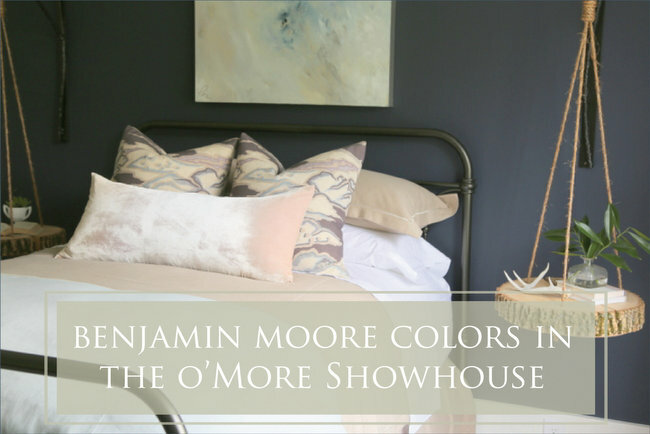 UPDATE: You can now learn for yourself how to choose the right paint colors for your home by ordering my Color Workshop Video, including my Top 12 Benjamin Moore On-Trend Neutrals. Click here! 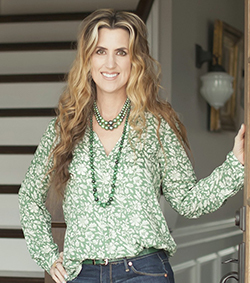 Photo Credits: Katy Elliott, Young House Love, My Home Ideas. 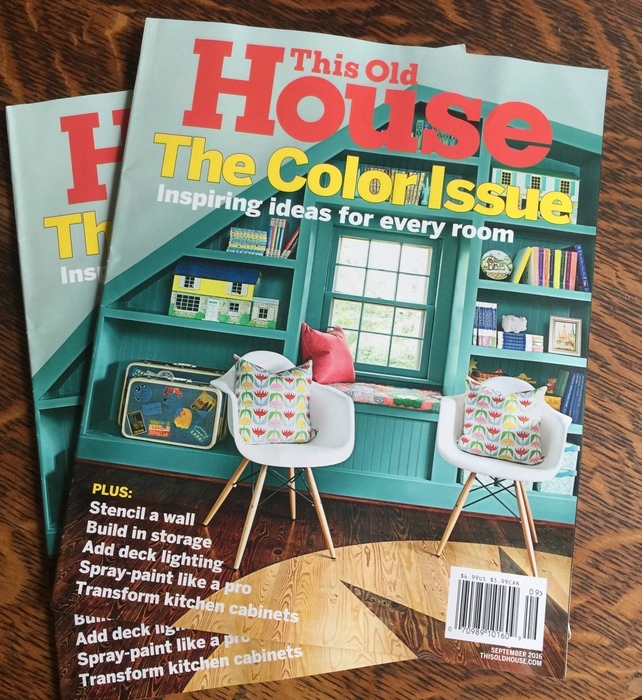 This entry was posted in Color Consultation, Popular Posts and tagged choosing paint color, choosing the right color, color perception, how to choose paint, how to choose the right color, paint, paint colors, paint samples, paint swatches, paint undertones, the decorologist, wall color. 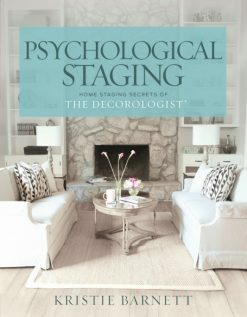 im trying to help a friend in Texas pick out her paint colors for her new construction home… these are great tips to share with her! I would say that picking colors and seeing the under/over tones in colors is my biggest weakness. I am stuck and still need your help! Hope you can come over soon. Will you be around Thanksgiving weekend (after Thursday)? I may be able to come by. 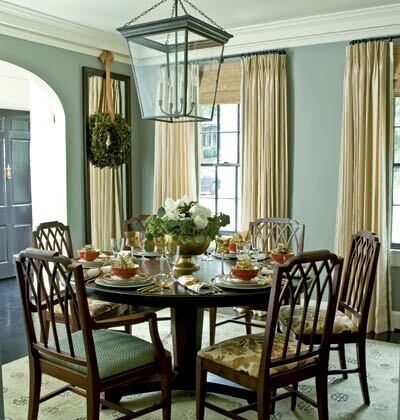 Hi can you share your personal favorite paint colors to use in a room as a designer? Preferably a wide range of fail safe options. I’m horrible at deciding on a final color. Oh, if it were that easy, Sara! Didn’t you read the post? 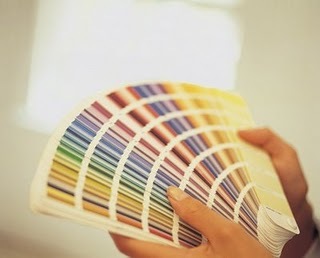 There are no “fail-safe” colors – the perfect color for one room/house doesn’t make it the perfect color for another one. 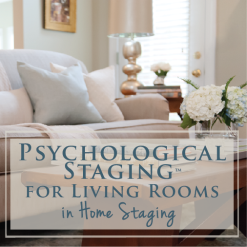 For colors to feel “right,” they have to tie in with existing elements (flooring, countertops, furniture, fabrics) and be right for the lighting conditions and the personality of the homeowner. No house, room, or homeowner is truly the same. Let me know if you need a consultation for your specific situation! …and what is that gorgeous wall color in the last pic? Thanks for your interest! 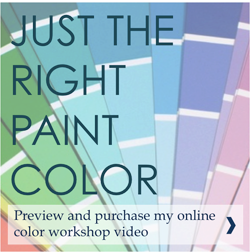 For more information about specific paint colors, contact my assistant at [email protected].